All wood belt rack. Students can proudly display all of their taekwondo belts. Includes pre-installed wall mounting brackets. 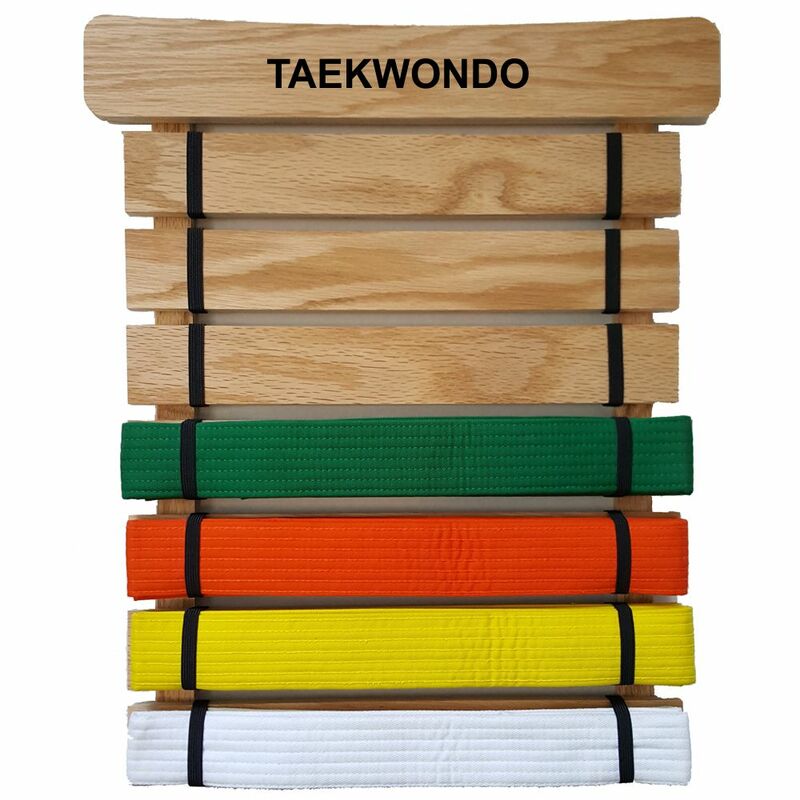 Secure folded martial arts belts with pre-installed elastic bands. 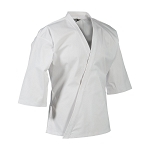 Taekwondo belts not included. Mix & Match Racks for more Belts. 5 plus 6 Level for 11 or 7 plus 7 for a 14 level. Mix & Match Racks for more Belts. 5 plus 6 Level for 11 or 7 plus 7 for a 14 level. 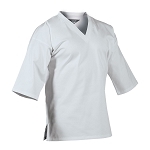 - Natural Color with a durable Clear Coat Finish.